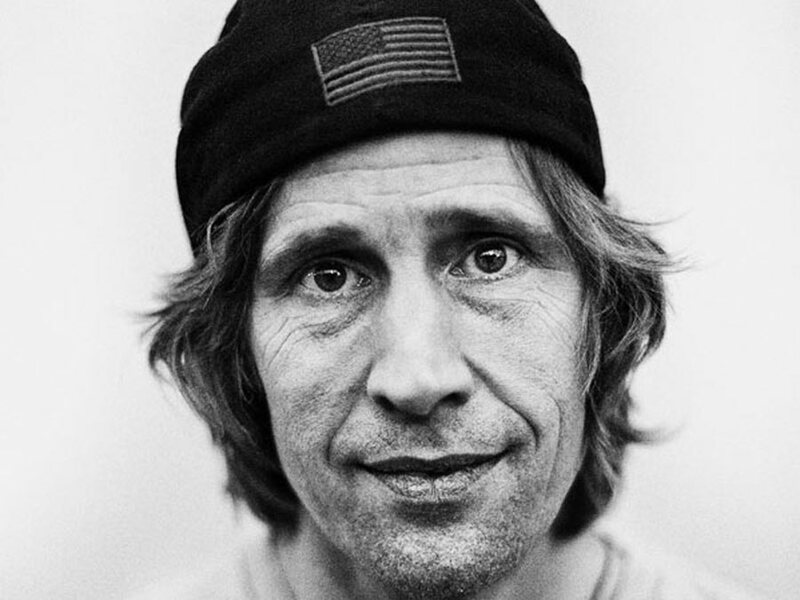 “@rodneymullen – St. Louis, Missouri during a Blind / A-Team US Tour. (Maybe 1998-ish) Within seconds of getting out of the van Rodney started to skate flat ground trying to warm up for the demo that was starting soon. Quickly gathering a circle of fans around him, he landed a ton of tricks within 10 minutes and amazing everybody including myself. I’m glad I had my camera. Full unedited clip / session on my YouTube.com/ronniecreager page. 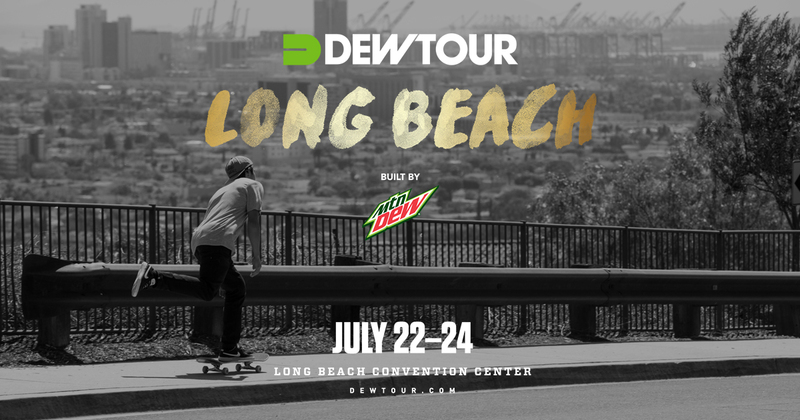 Summer Dew Tour Skateboard Competition In Long Beach Stacked With The World’s Best Street And Bowl Skaters Rodney Mullen Dew Tour Announces Partners For 2017 Summer Skateboard Competition Weekend In Long Beach, Calif.
hey @ronniecreager i was at the toledo ohio/just skateboards a-team demo. we all went out afterwards for his birthday you mentioned ;) hope you're well bud!